Have been trying to lose weight for long and have been unsuccessful so far? 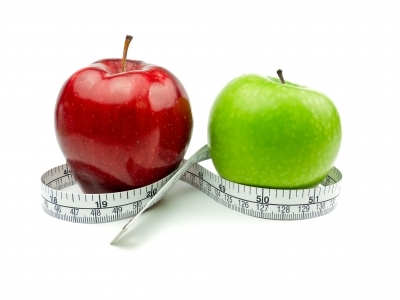 Have so far followed several strict diet charts without much success in losing weight? Are you sure, your efforts are enough? Well, losing weight needs a lot of dedication, discipline and self-control especially with your regular exercises and diet plans. Let us begin knowing about such foods. 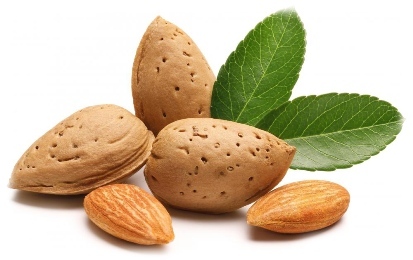 Almonds keep the blood sugar level steady and stable. Eat almonds alone or in the form of almond butter paste. Apply it on brown bread and have as a sandwich. Eating an almond butter sandwich helps the blood sugar to remain balanced more than eating the bread alone. When blood sugar surges, it tends to fall as fast as it had risen. 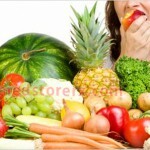 This leads to severe hunger pangs, which can be satiated with food and more food thus making the person pile on weight. In addition, changes in blood sugar will lead to the production of insulin by the body, which again increases abdominal fat. Hence, eating almonds can be one answer to regulated blood sugar levels thus suppressing hunger pangs and fattening food that follows. Mushrooms are a great substitute to meat. The advantage of this substitution is of course the similarity in taste and fewer calories and fats. 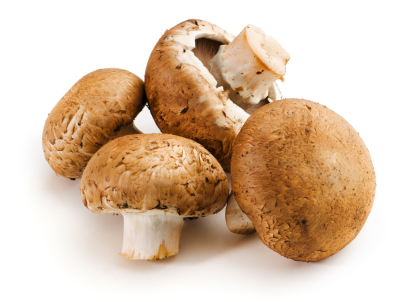 Mushrooms can be stir fired, roasted, cooked, tossed in spices and herbs and served as a side dish along with other starters. Incorporate it into the quintessential sandwich that once contained beef or other kinds of red meat. Though mushrooms are not calorie free but the number of calories you ingest through red meat is far greater than you do with mushrooms. It thus makes your diet plan seem better and more efficient. We have heard about how an apple a day keeps the doctor away, but you will be surprised to hear that an apple a day keeps calories at bay. An apple eaten for breakfast followed by a whole-wheat meal leads to ingestion of fewer calories than those ingested if the apple is substituted by anything else for breakfasts. 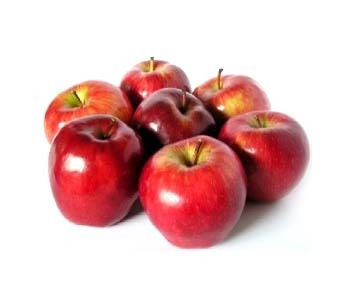 In addition, the anti-oxidants in the apple helps in burning the excess fat accumulated at the abdominal region. It helps in bettering the metabolic rate and thus aids in faster digestion. 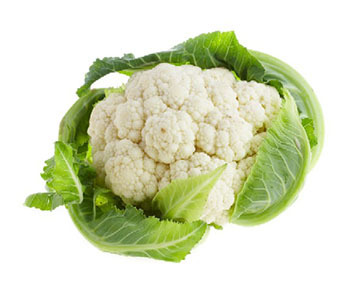 Cauliflower as vegetable offers good amount of fibers to the body to make it feel filling and fuller. The best thing about it is that it leads to no extra calorie intake and thus helps keep the weight in check. To add to the weight control benefit, cauliflower offers Vitamin C and other cancer fighting benefits, which keep colorectal, stomach and lung cancers at bay. Eggs not only make for a great breakfast but they also make for a fuller breakfast. It has been studied that those who had eggs (fried, half-boiled, half-fried, beaten, scrambled etc) have experienced feeling fuller for a longer period than those who consumed a heavier non-vegetarian breakfast. In addition, eggs have lots of proteins and other nutrients to add to your body and keep it healthy. 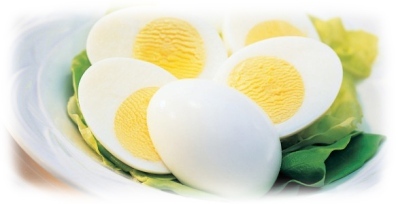 Avoid over eating the egg yolk as it contains all the calories that you do not really want. 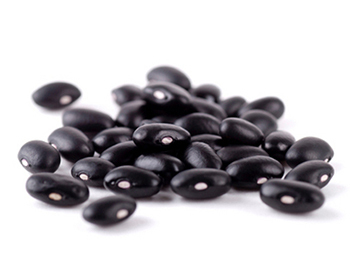 Beans are great fat fighters because they contain a potent combination of fat-busting nutrients ranging from proteins, resistant start to soluble and insoluble fibre. Hence, people who consume beans are slimmer than those who do not. In addition, people who have beans incorporated into their diet weight less and have slimmer abdomen- bodies that all of us crave. Cinnamon has an effect similar to that of almonds on our bodies. Half a teaspoon in the food daily can help balance the blood sugar levels in our bodies. 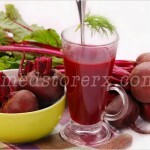 In addition, it helps control the insulin surge after food and stops the aggressive food cravings that follow. 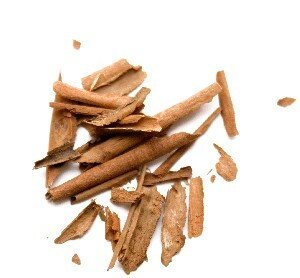 Cinnamon can be used a natural sweetener instead of adding some extra sugar for the same purpose and gaining calories through it. Cinnamon is a perfect example of how spices can help you to lose weight by adding them to our food instead of using oil, butter and other condiments. 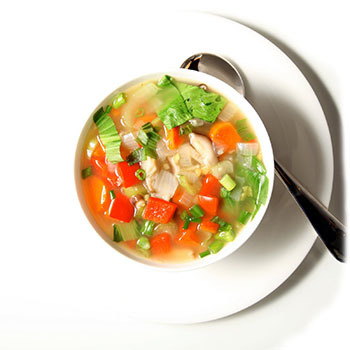 Vegetable soups before beginning your meals (including starters and main course) kills your appetite for a while. One then tends to eat and consume fewer calories during the course of a full meal. Thus consuming different soups, especially those with spices, can serve the purpose of losing those extra inches around the abdomen. Oatmeal is made up of slow-release carbohydrates that make you feel fuller for a longer time. This curbs the insulin surge that leads to the piling up of excess kilograms and increasing the production of fat cells in the abdominal area. They are also packed with fibre that can help with better metabolism and aid in the process of digestion. 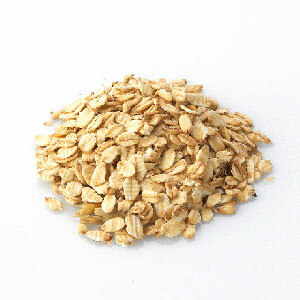 Oatmeal can be complete with the addition of fresh fruits, dried fruits and nuts and sugar as per taste. Coffee is great for a higher metabolic rate. 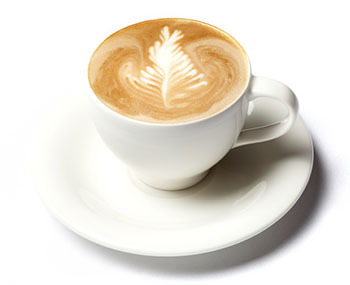 It has been studied that one cup of coffee can increase the metabolic rate by up to 15%. This is great as it accounts for a god 30 to 40 calories burned in a day. A note of caution for people suffering from diabetes and cardiovascular diseases- take it in moderation only. Only good food and balanced diet do not constitute the path to losing weight and getting into shape. As mentioned earlier, sincere efforts in terms of exercises and good food are essential to see the desired results in the desired amount of time. Have a happy weight loss!